Book Now and Save! Just like booking airfare in advance saves you money so does booking golf in advance. 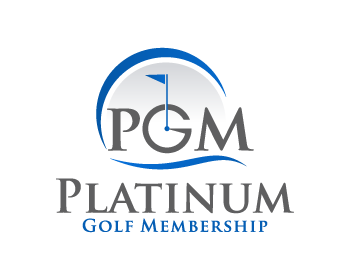 Book your tee time online thirty (30) or more days in advance and automatically save 20% off the posted "18 Hole Standard Rate" for that tee time.